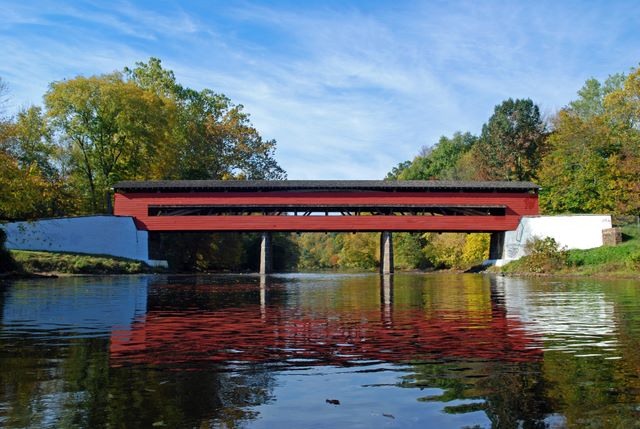 Come discover the Historic Brandywine Valley by canoe, kayak, or tube. Here, you will find some of the finest family paddling in Delaware and southeastern Pennsylvania. The Brandywine River is an excellent river for first-timers or group trips because of it’s meandering and gentle flow. 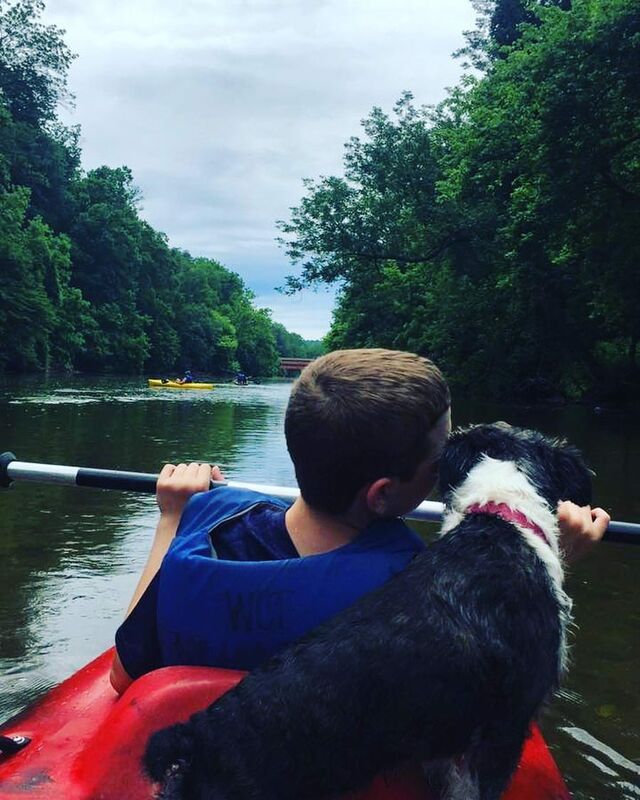 A canoe or kayak trip on the Brandywine can be one of the most relaxing, healthy, and enjoyable ways to spend a few hours or a full day. 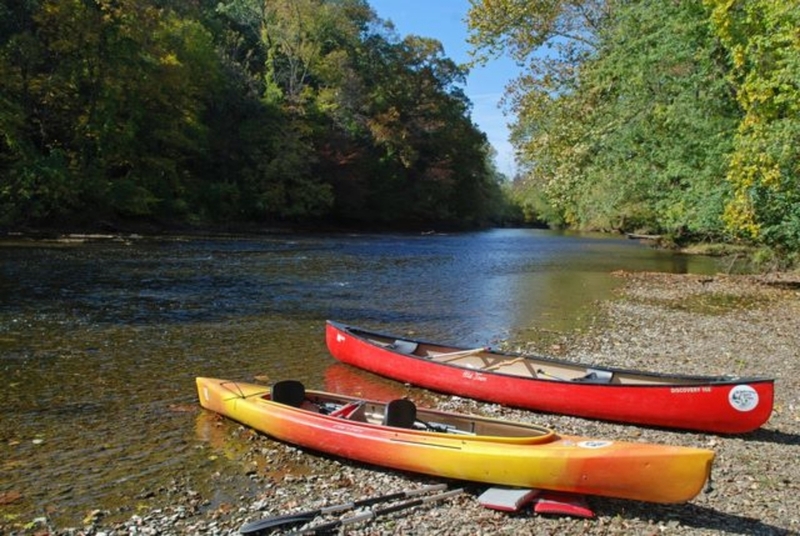 Wilderness Canoe Trips, Inc. is a complete service canoe and kayak outfitter, with 50 years experience in planning and conducting canoe and kayak trips on the Brandywine River. We offer canoes, solo or tandem kayaks, and tube trips, along with paddles, life jackets, and transportation.